Underground water levels in Bali began to decline. It was revealed the head of the Agency for meteorology Climatology and Geophysics (BMKG) region of Bali, Wayan Suardana, feared to interfere with irrigation in Bali. "If normally the whole area in Bali early September will rain, while some mountainous regions at this time should have been the rain," said Suardana to Republika, Ahad (26/7). 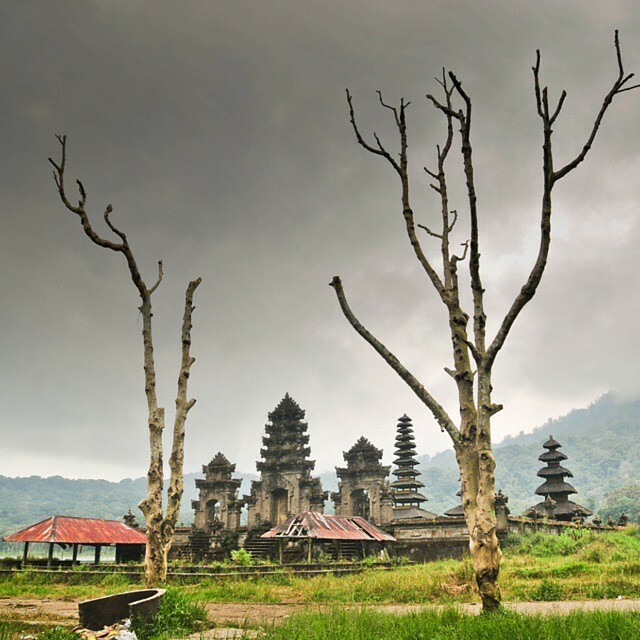 It said Suardana, the arrival of Elnino moderate rainfall in Bali resulted in reduced and prolong the dry season. Therefore he said, the supply of rain water on the surface of the water is also late. "The condition of decreased irrigation water was already felt in some places," said Suardana. 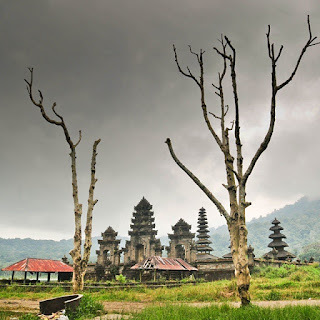 It said Suardana, normally the rainy season have already come down in Bali at the beginning of September and in the central region of Kintamani and Bedugul as already started in July. But by looking at the condition of the atmosphere that exists, then the rain is expected to go down will slow. "The dry season this year is rather long and the rain will come too late," he said.